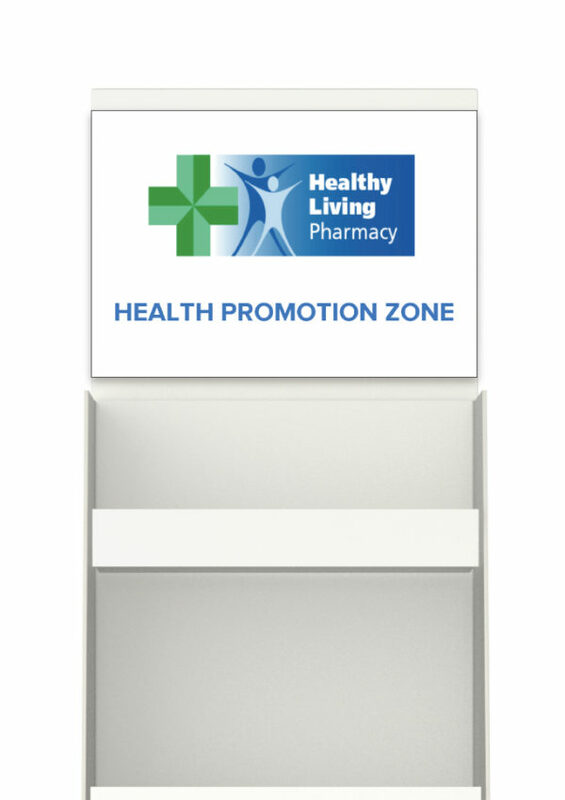 A Healthy Living Pharmacy must deliver at least six health campaigns a year. 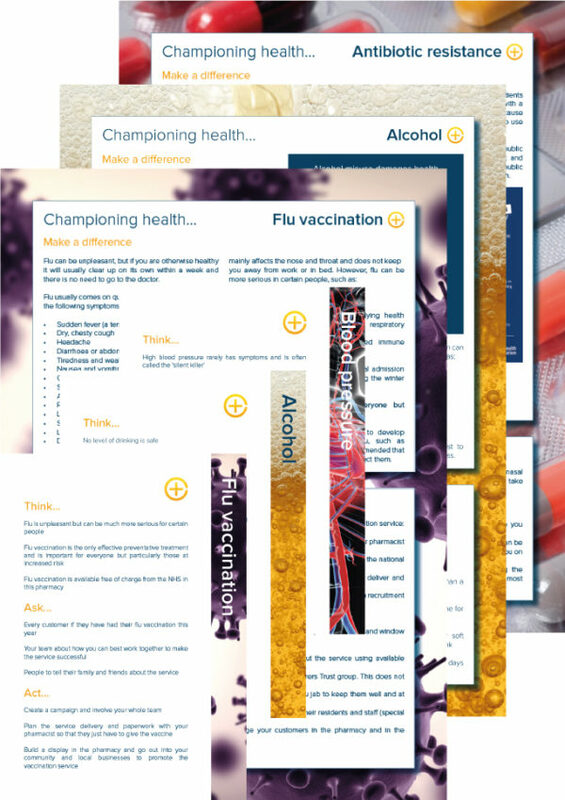 Our health campaign packs provide leaflets, posters and, depending on the campaign topic, other campaign aids. 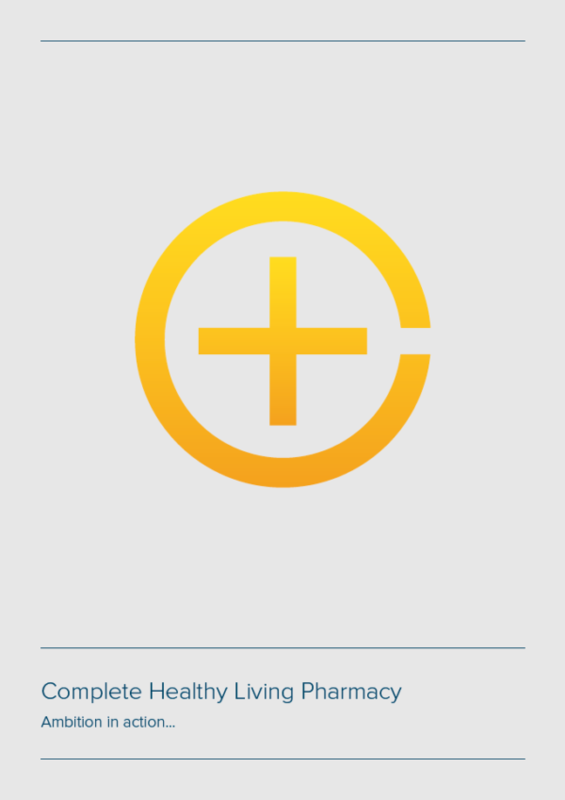 We also provide a knowledge piece on the topic, links to other resources and hints and tips to ensure successful delivery. 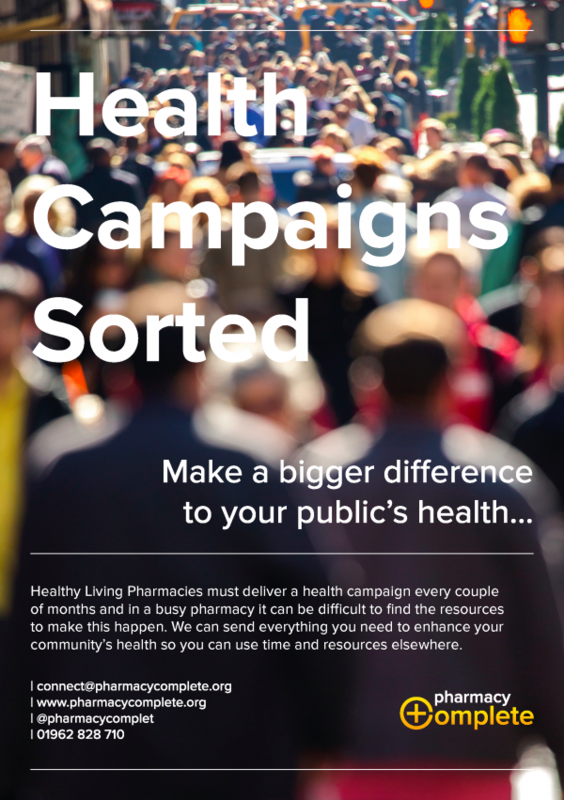 The 12 month subscription gives you six campaign packs delivered direct to your pharmacy over 12 months from joining the service. 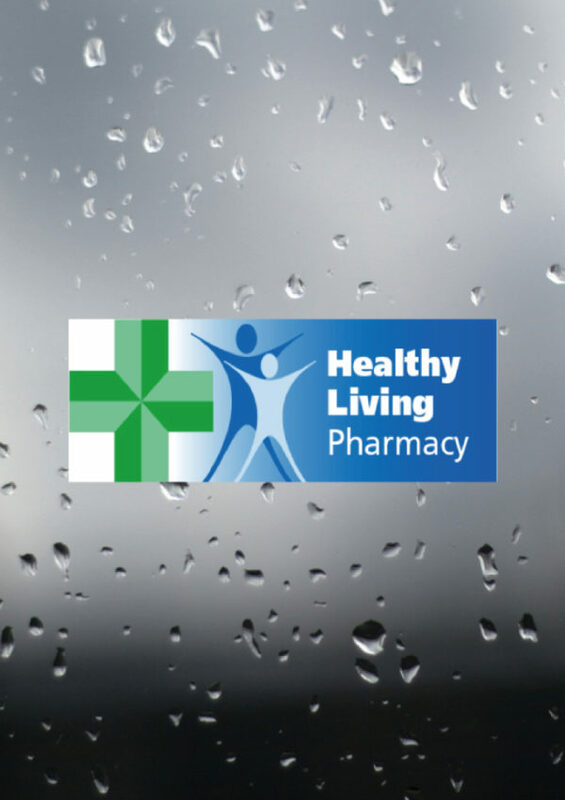 Why spend time shopping around, have it delivered to your pharmacy and make a bigger difference to your public’s health. 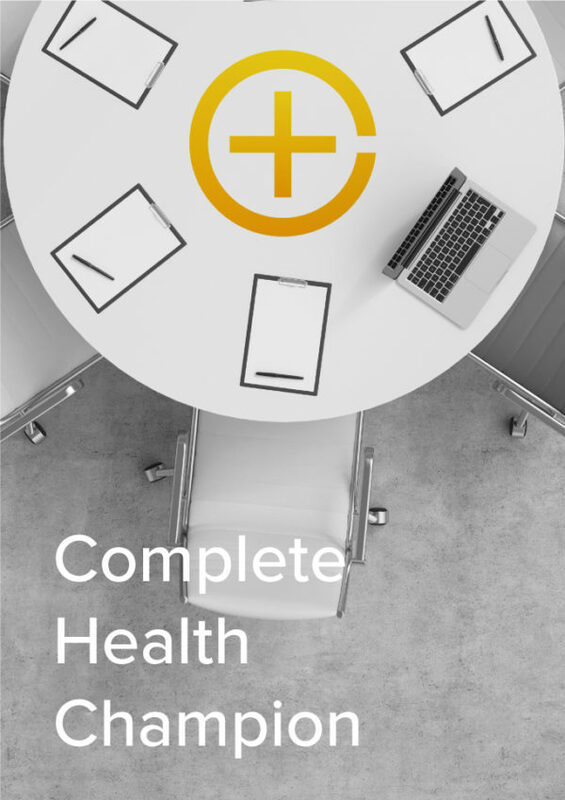 Health Campaigns sorted!